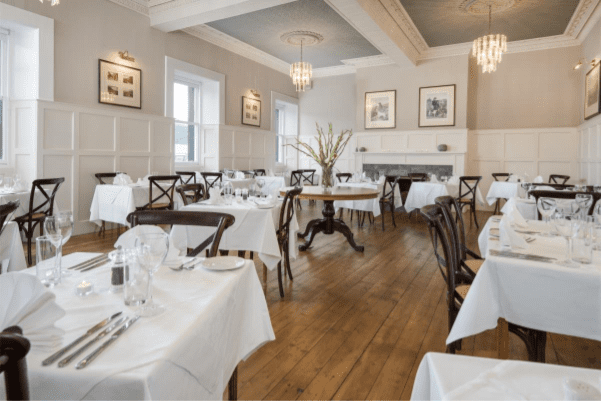 Inveraray’s oldest hotel, The Inveraray Inn, has recently completed a threequarter-million-pound refurbishment, reopening to the public on the 31st of January 2018. The comprehensive refurbishment was carried out in phases over a two-year period with phase one completing on the 1st January 2017 and phase two completing on the 31st January 2018. The works included full refurbishment of all bedrooms, bathrooms and common areas, re-naming and re-branding, replacement of the electrical heat and hot water system with a biomasspowered solution and re-roofing. 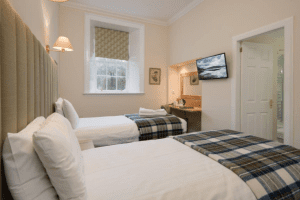 The work was carried out in order to restore the hotel’s reputation as one of Scotland’s and the west coast’s premium rural hotels.